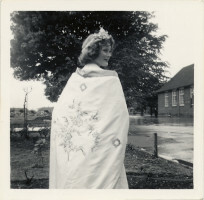 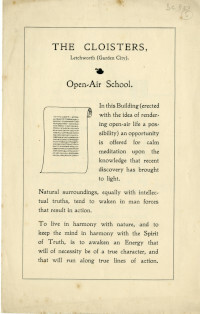 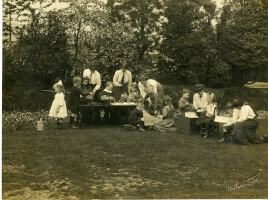 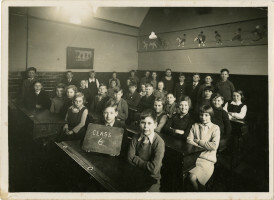 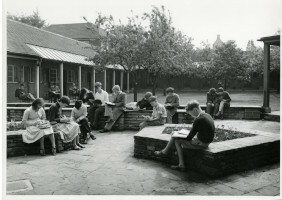 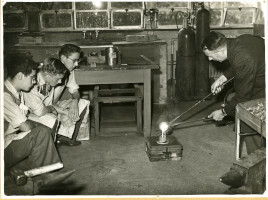 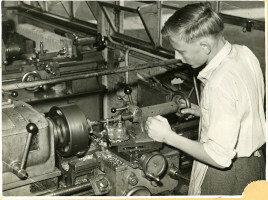 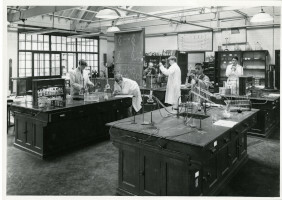 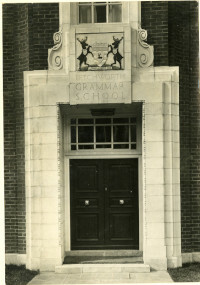 Education has played an important part in Letchworth Garden City's history, where Letchworth's pioneers believed the new garden city offered a ‘unique opportunity for working out an improved education system’*. 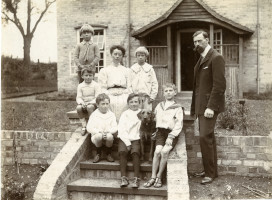 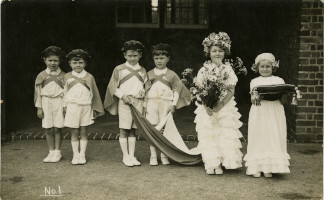 Delve into our collection to explore education and schools in Letchworth, see how Norton Road School classrooms looked and learn about the Cloister's summer schools, where the building itself was designed to reflect freedom and progress. 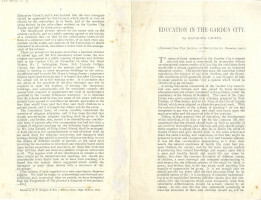 *Raymond Unwin 'Education in the Garden City'. 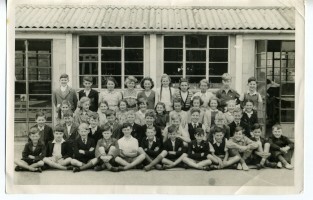 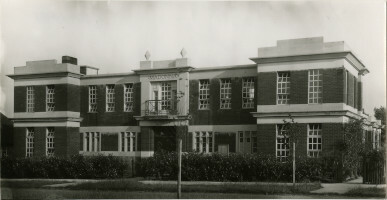 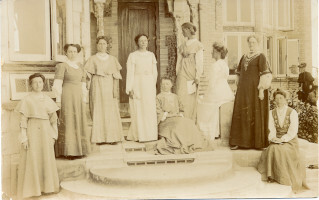 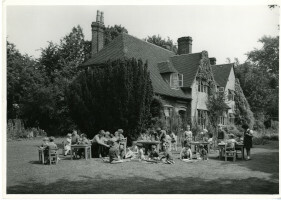 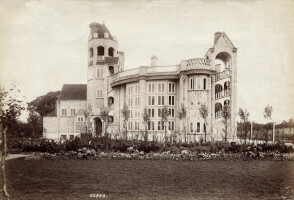 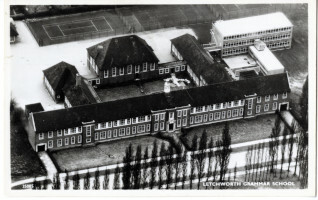 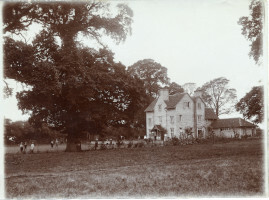 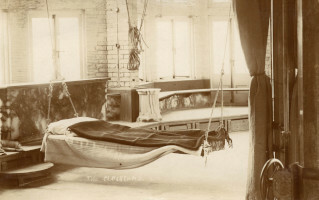 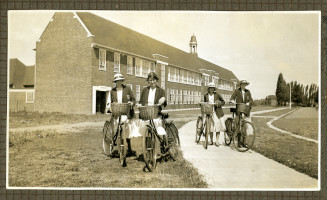 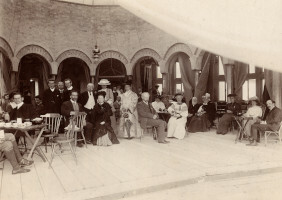 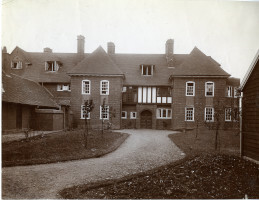 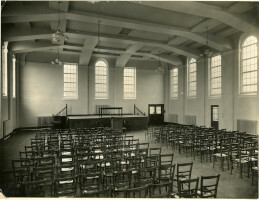 Photograph of Letchworth Grammar School.